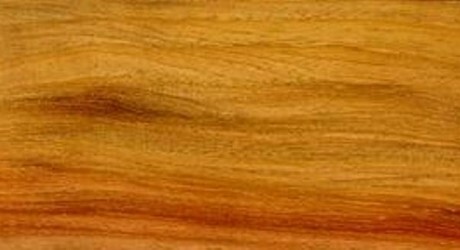 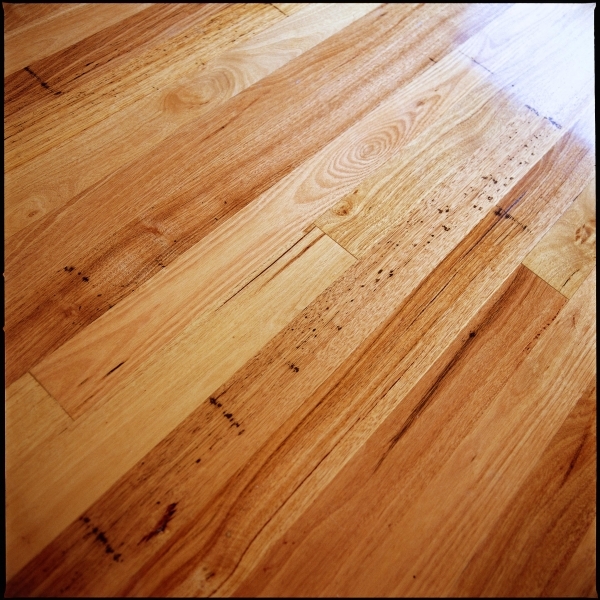 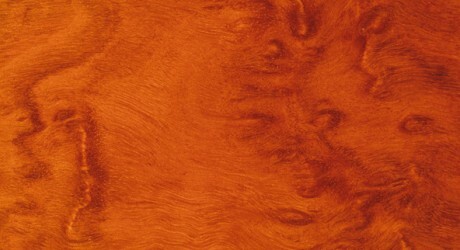 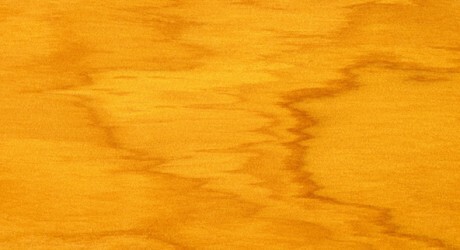 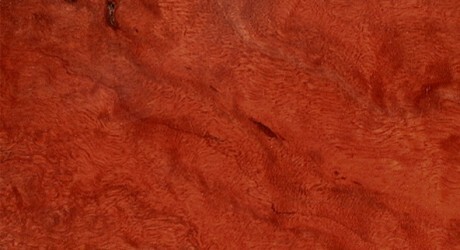 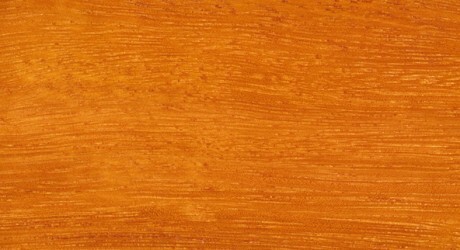 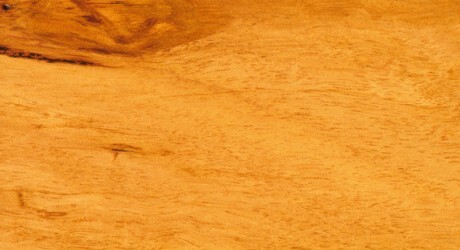 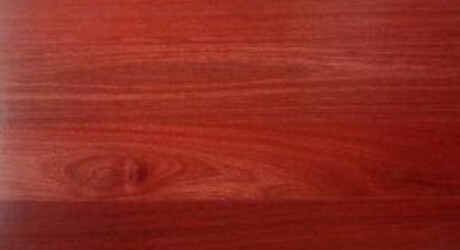 A very popular Australian Hardwood, Spotted Gum, is known for its’ attractiveness, its’ durability and its’ vibrant colouring. 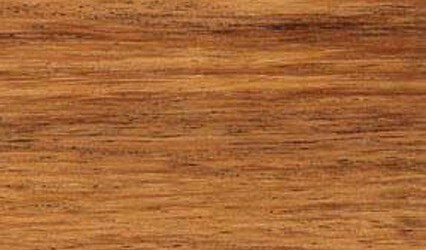 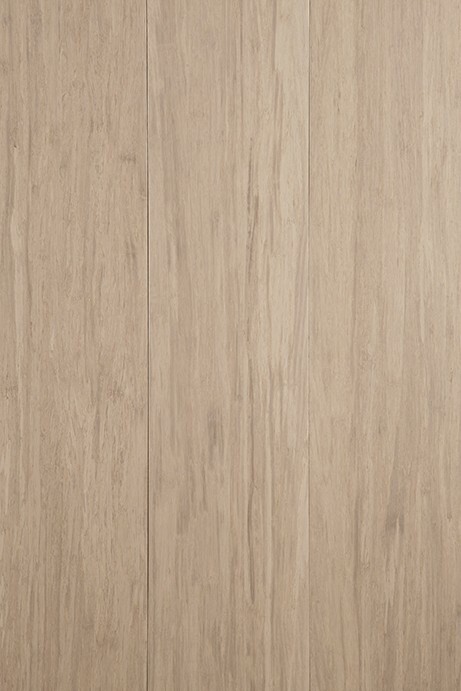 Spotted Gum timber features a moderately coarse and uneven textured wood, sometimes displaying the attractive fiddleback pattern. 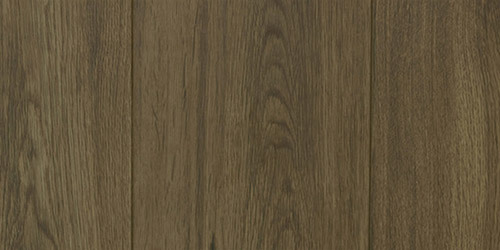 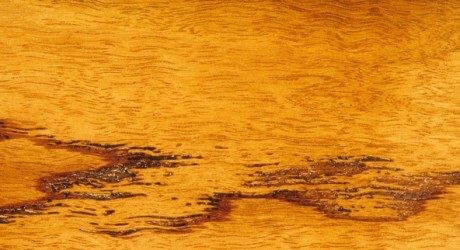 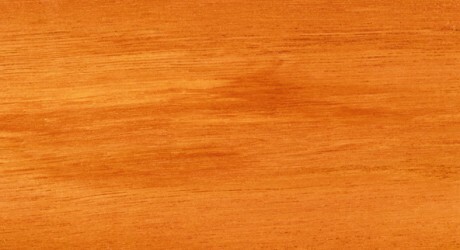 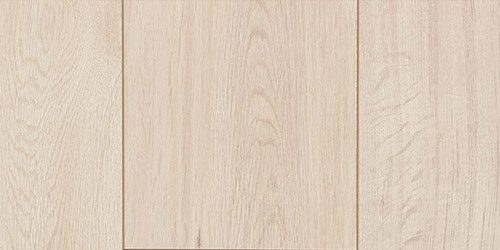 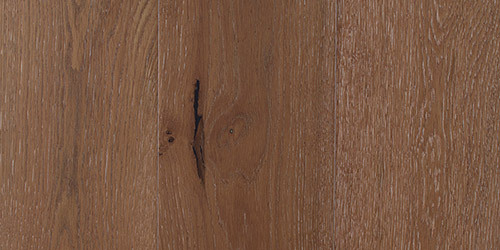 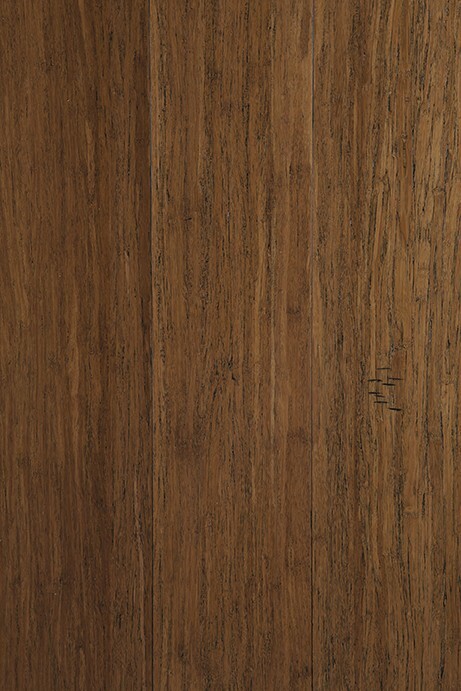 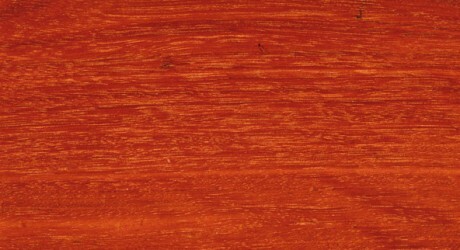 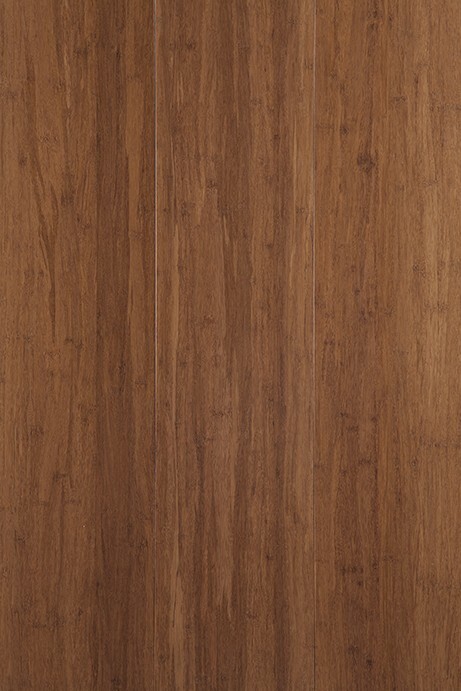 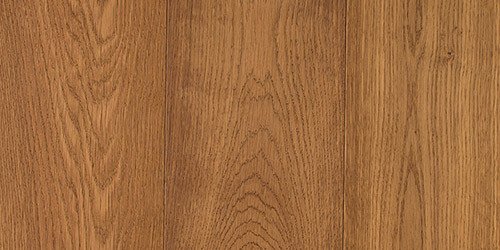 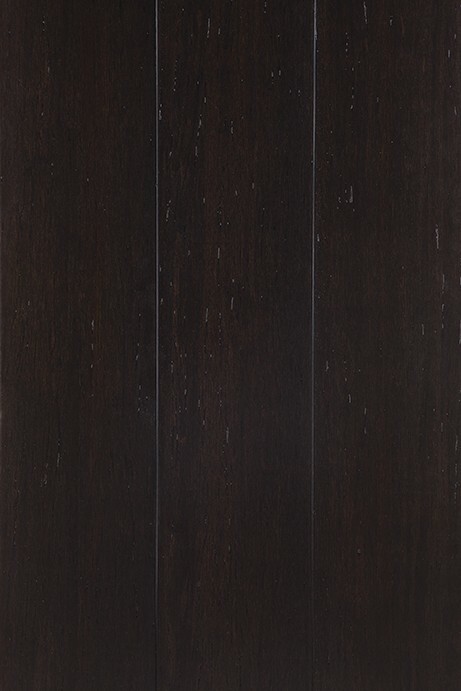 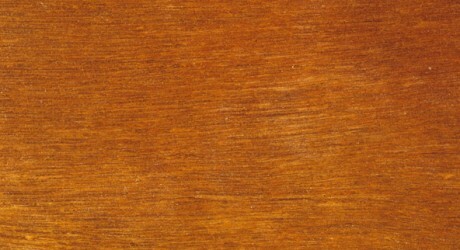 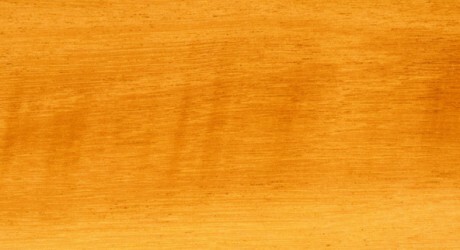 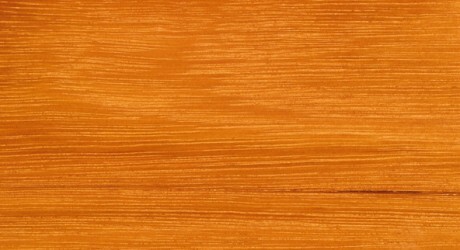 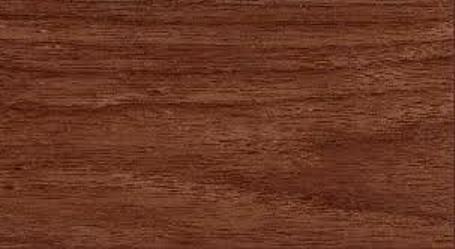 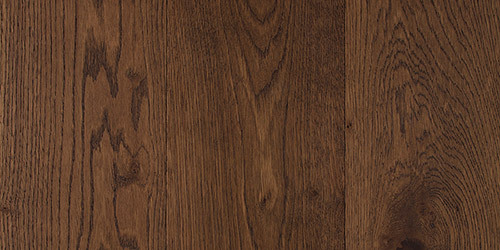 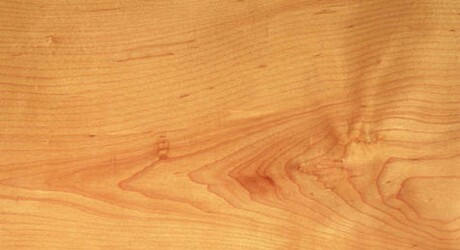 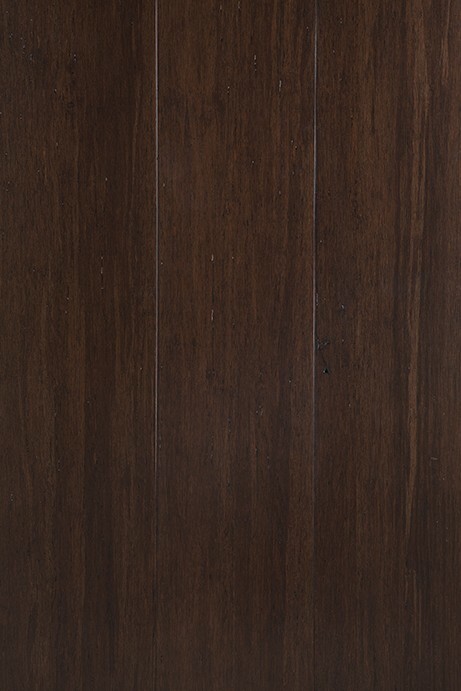 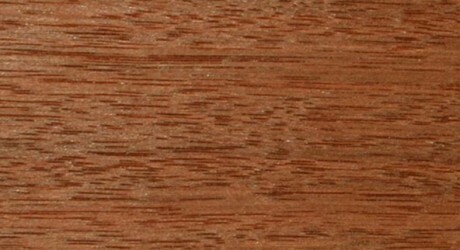 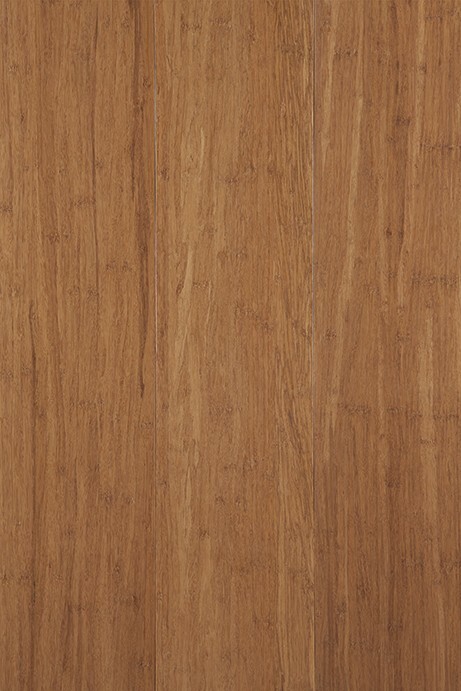 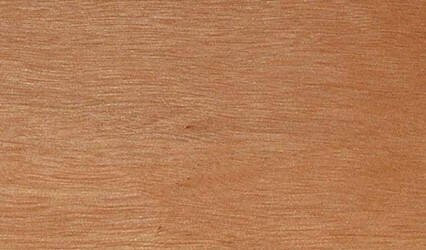 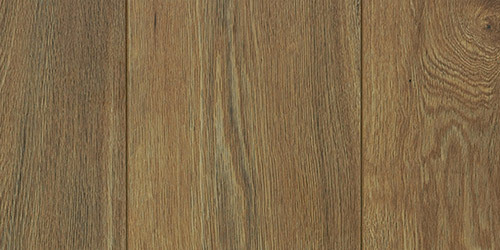 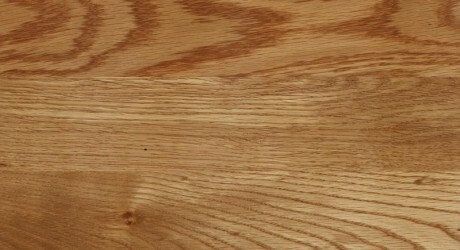 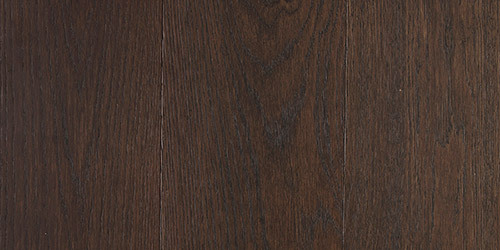 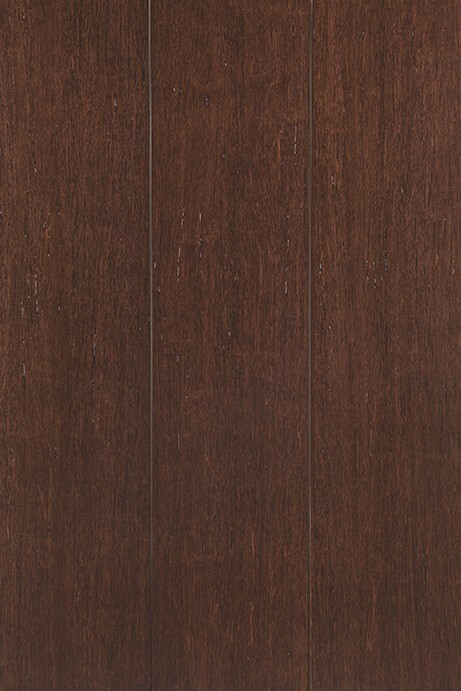 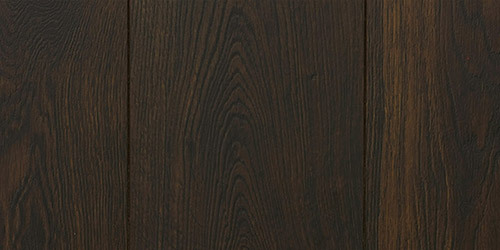 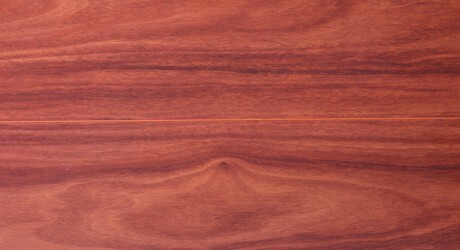 The Heartwood of this timber can vary from light brown through browns to a deep red-brown colour. 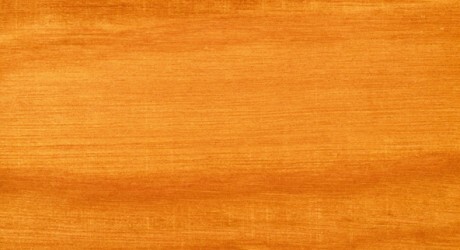 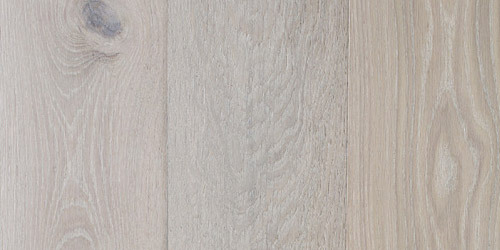 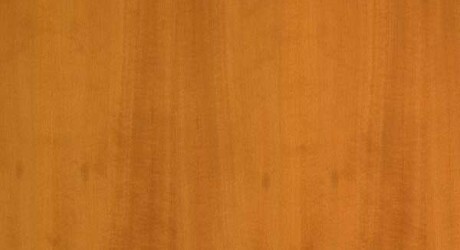 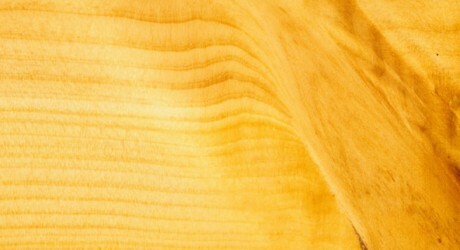 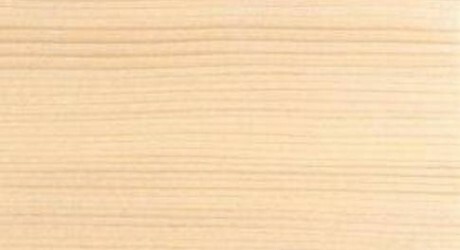 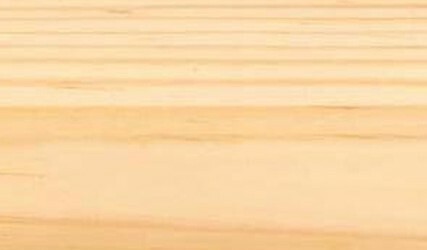 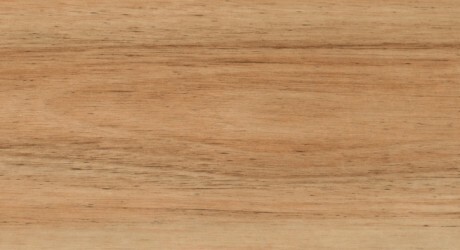 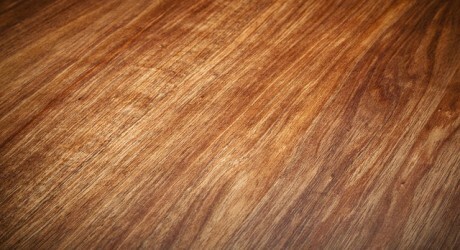 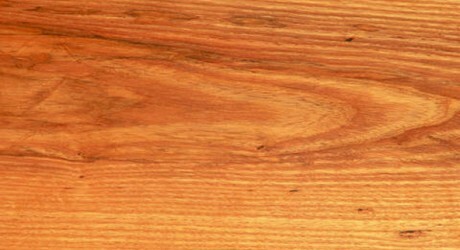 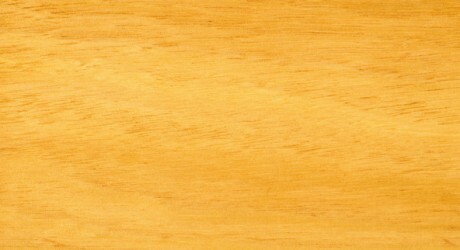 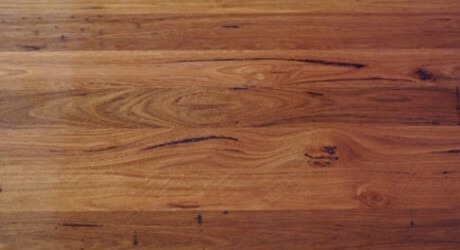 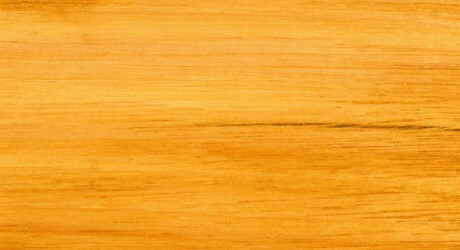 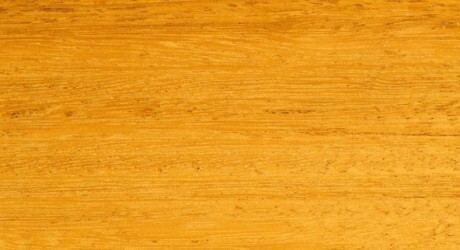 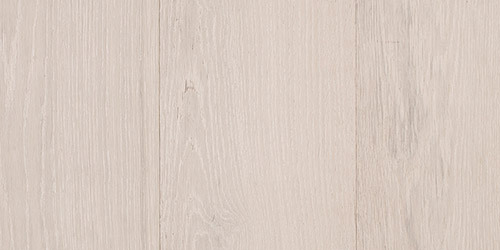 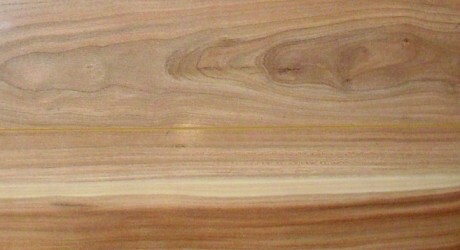 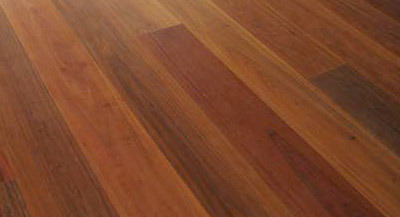 Spotted Gum timber, being one of the most versatile timbers, can be used for many purposes. 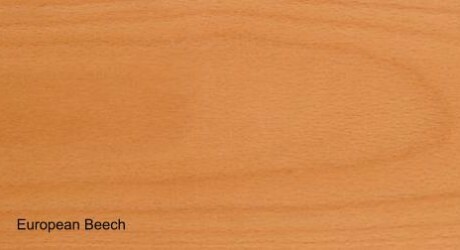 It is also resistant to termites. 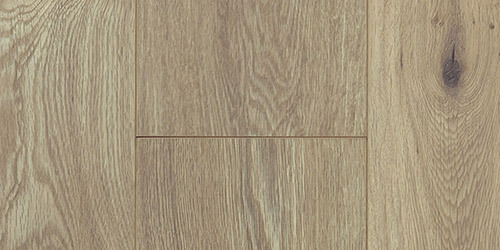 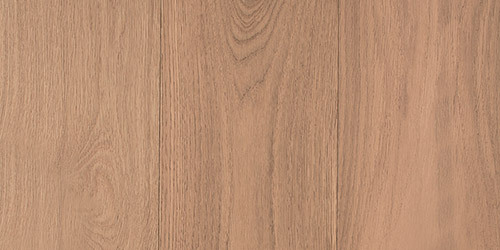 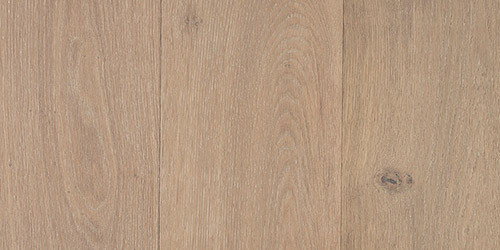 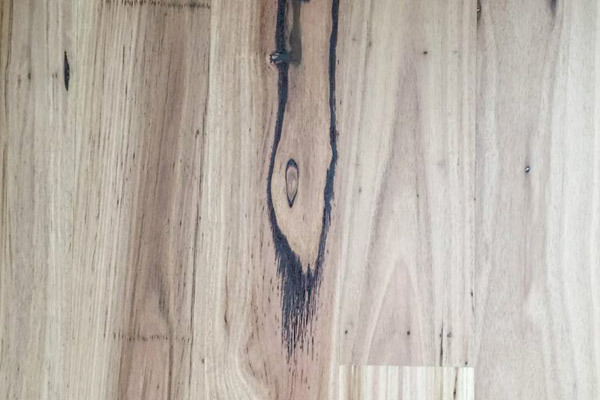 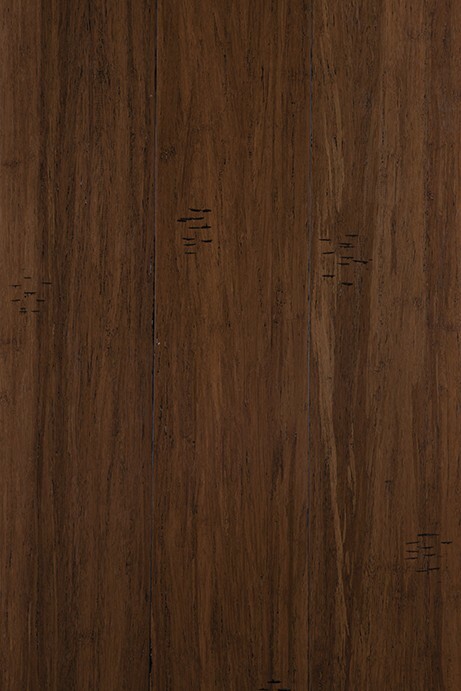 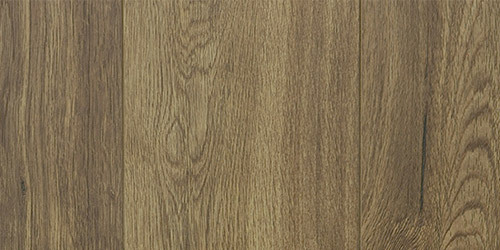 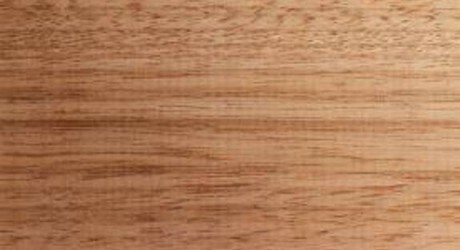 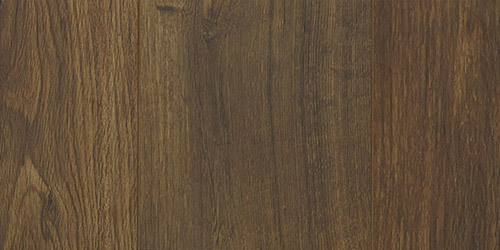 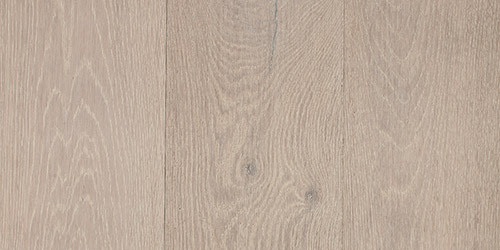 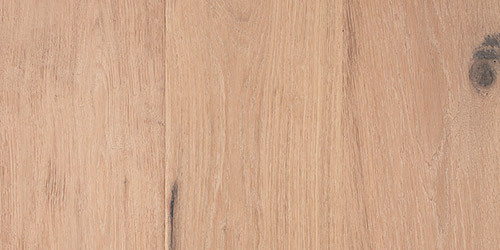 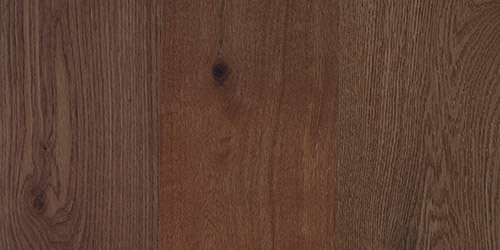 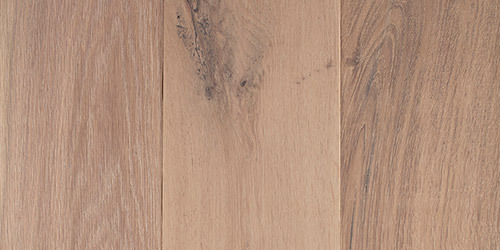 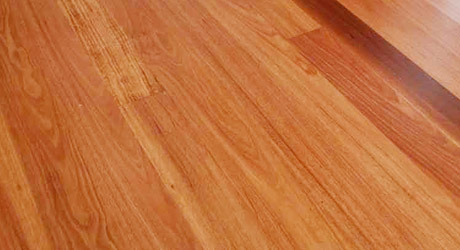 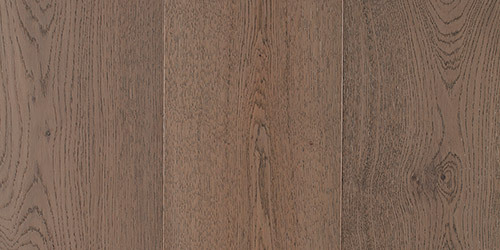 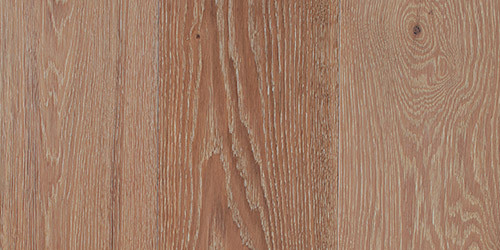 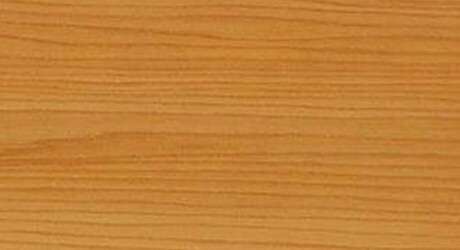 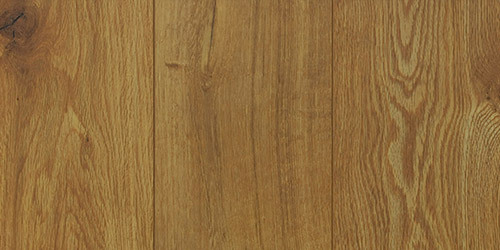 Spotted Gum, also called Spotted Iron Gum, is highly sought after for decorative but durable applications such as flooring, decking and cladding.